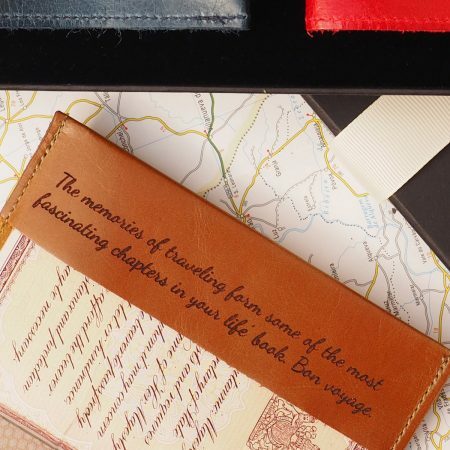 A pair of leather passport holders each engraved with the couples names presented beautifully in a ribbon tied and personalised gift box. 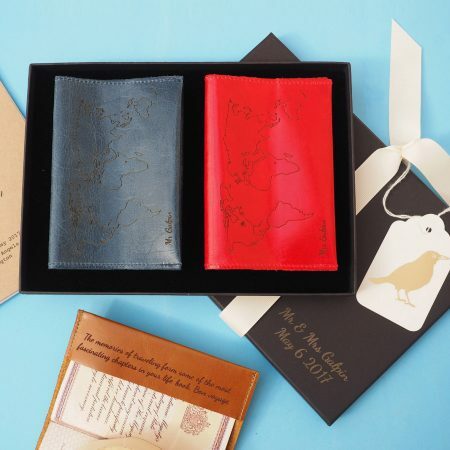 These passport holders would make a lovely gift for a couple just about to set off on their honeymoon and new life together. 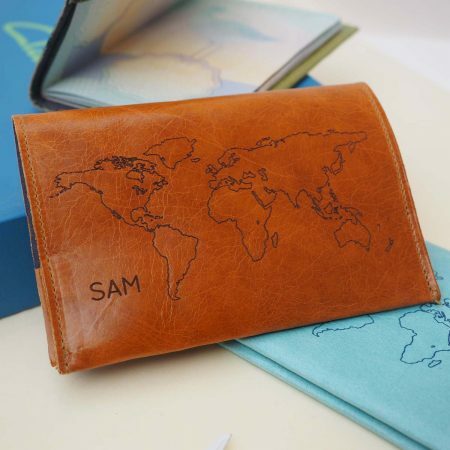 The passport holder can be personalised with the names of each partner. 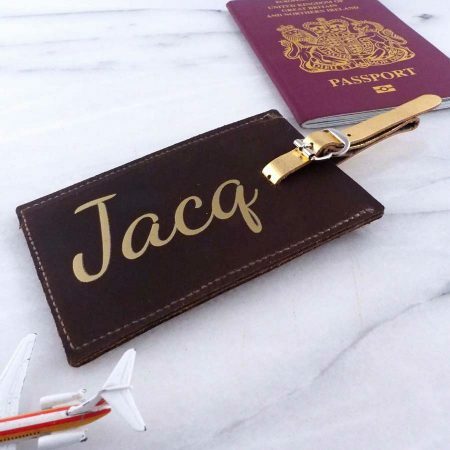 We can also add a personalised message on the inside flap of each passport holder and we can engrave a short message or names and a date on the front of the gift box, This makes the gift box really special, a memento of the wedding ideal for keeping photographs, confetti or pressed wedding flowers in after the event. 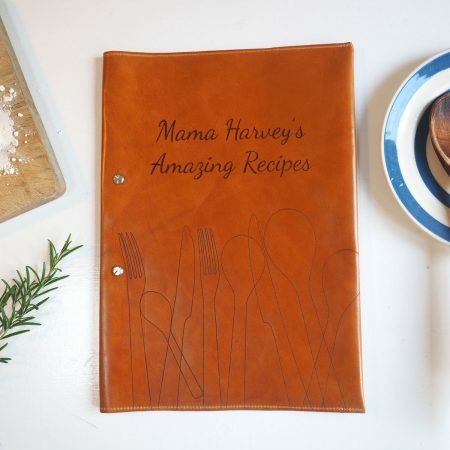 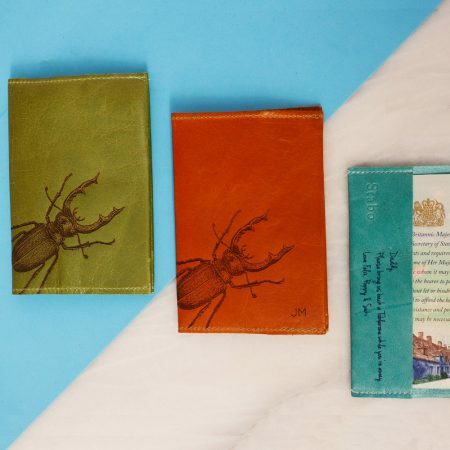 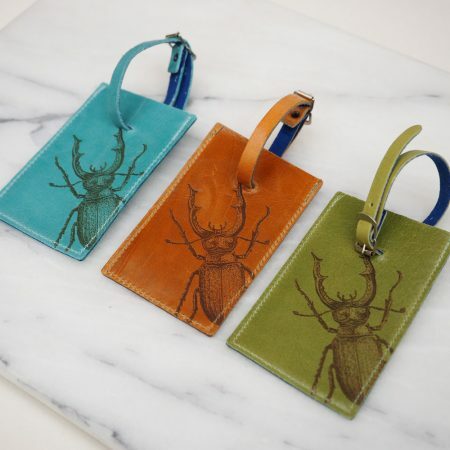 Choose from a glazed leather in turquoise blue, tan, red or dark blue leather for the passport holders. 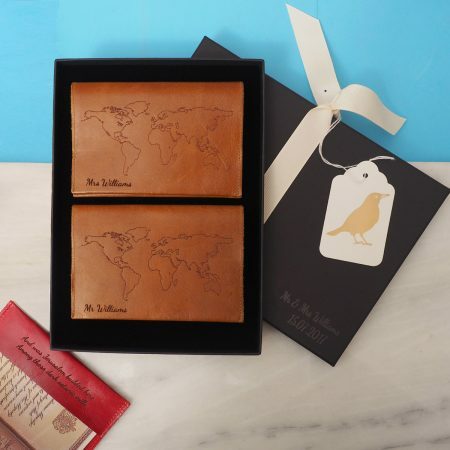 The passport holders come in a gift box which is wrapped with a gift tag. 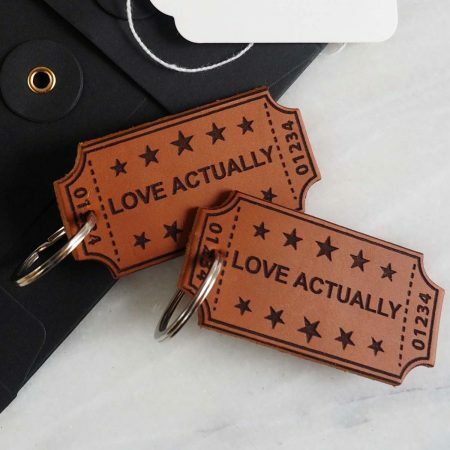 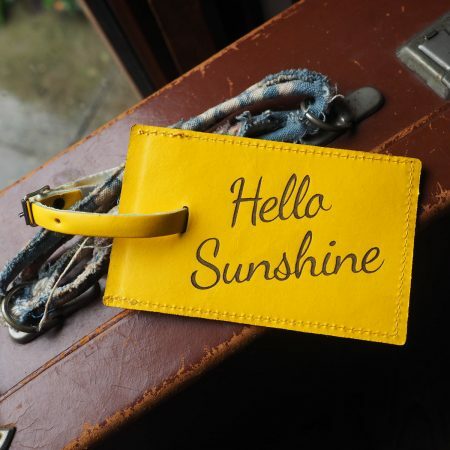 Please send us a message if you would like us to write something on the gift tag for you. 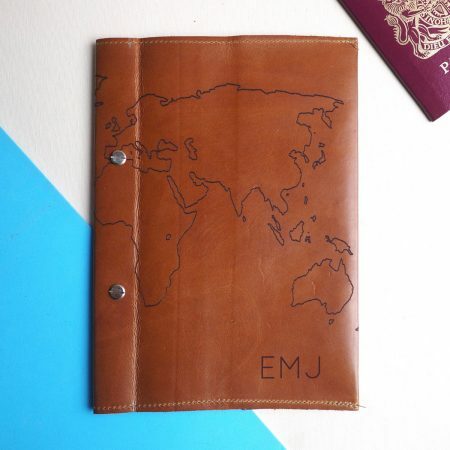 Passport holder dimensions; 135mm X 190 mm or 5.3 x 7.5 inches. 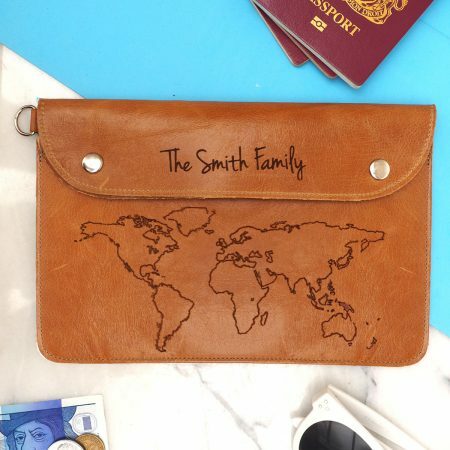 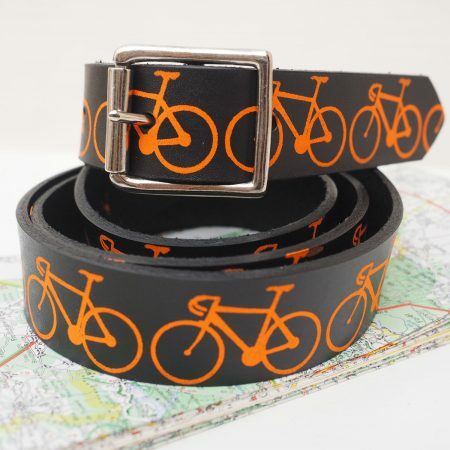 Please submit all personalisation requests in the message boxes or when ordering.